We care about your freight as much as you do. 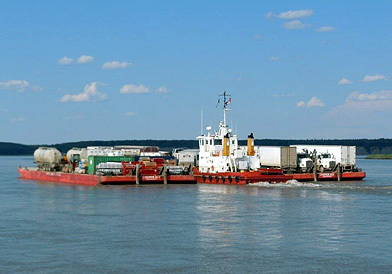 Everyone at Cooper Barging Services takes pride in personally helping you at every step along your way. That’s why our reliable, friendly, can-do transportation services have been moving the North for more than 70 years. Our trucking and barging divisions are driving to get you and your equipment just about anywhere in the North you need to be. And once you’re there, we’ll keep you supplied year round. 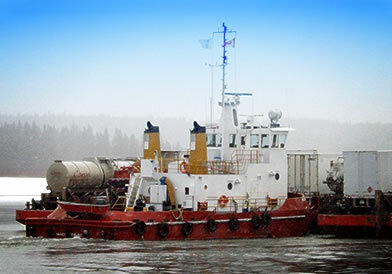 With Cooper Barging Services, you have a partner with the expertise and experience to help you build your business in the Yukon, the Northwest Territories and Northern B.C. and Alberta. 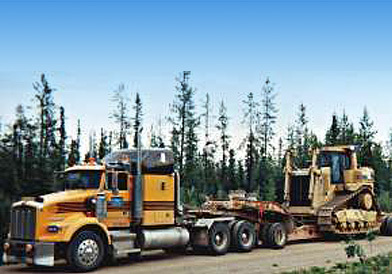 Across Western and Northern Canada, our fleet has been built to service the needs of the oil, forestry and road construction industries. 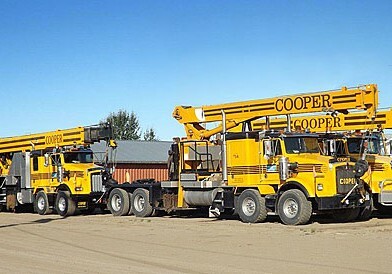 Copyright © 2001-2013 Cooper Services, all rights reserved. | Vancouver Web Design and Graphic Design by Mapleweb.